So another new episode of season 3 of Kuroko’s Basketball has aired and I’m not going to lie but I wasn’t as into this episode as I thought I was. 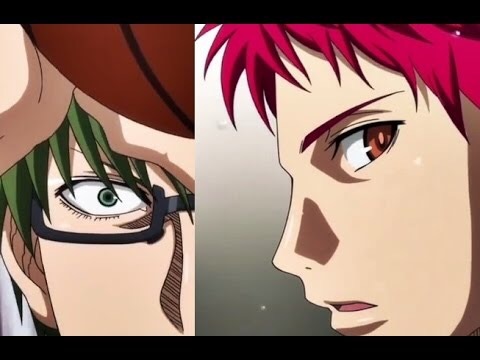 The episode started off and continued with the match between Akashi and Midorima. 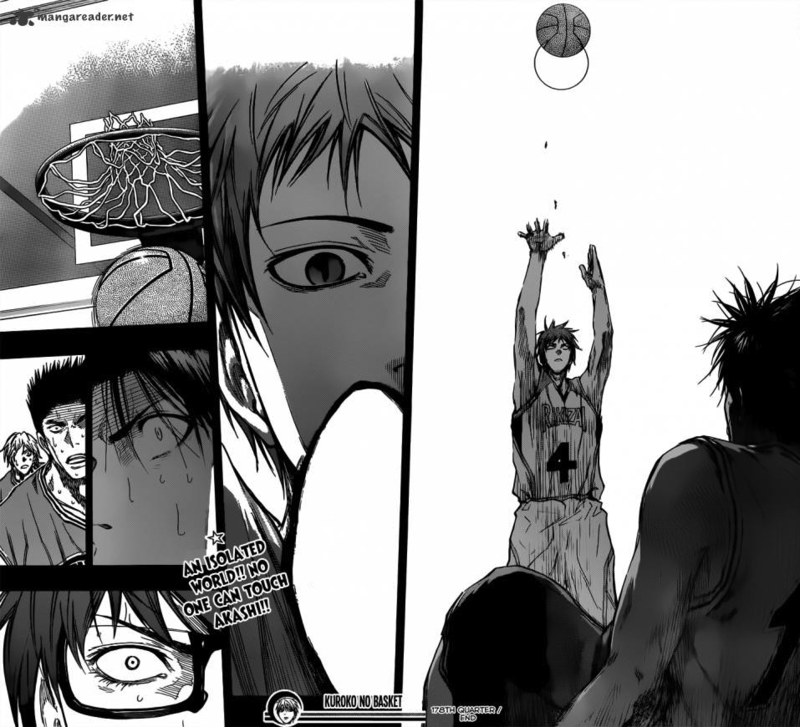 Midorima and his team was definitely trying as much as they could to get around Akashi’s emperor eye. But it wasn’t working. At one point Akashi even scores in his own teams goal. Now I guess that was to make a point that no matter how hard you try and even if I score in my own goal you and your team won’t win. Akashi was definitely right about that because when Midorima went up against Akashi all that ended up happening is Midorima fell down to the ground due to the weight of the emperor eye and Akashi ended up scoring to end the game. 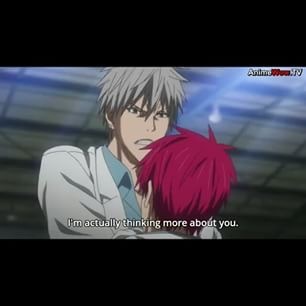 Akashi is definitely someone to look out for. 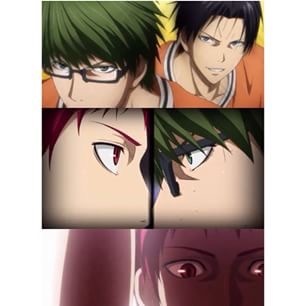 I can’t wait for the next episode because I really want to get to the match between Akashi, Kuroko, and Kagami. So what do everyone else think of this episode. Leave your comments below to let me know. 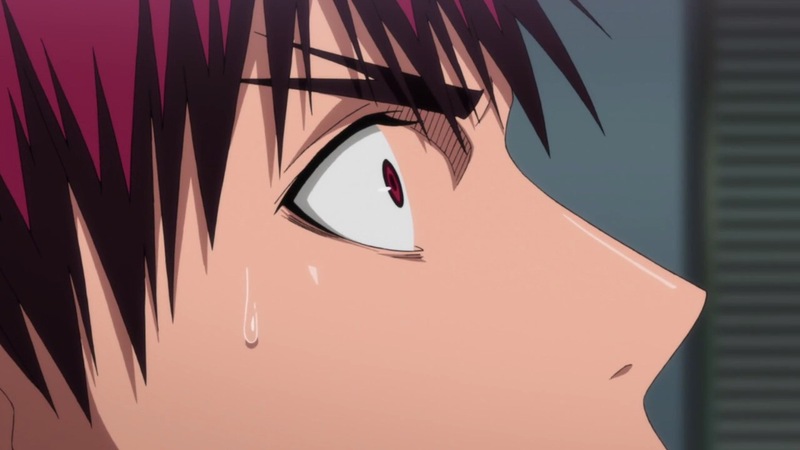 Kuroko’s Basketball Episode 5 Review! 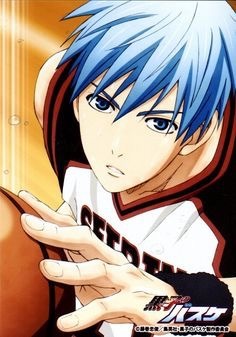 So this past Sunday a new episode of season 3 of Kuroko’s Basketball aired and boy was it a good episode. 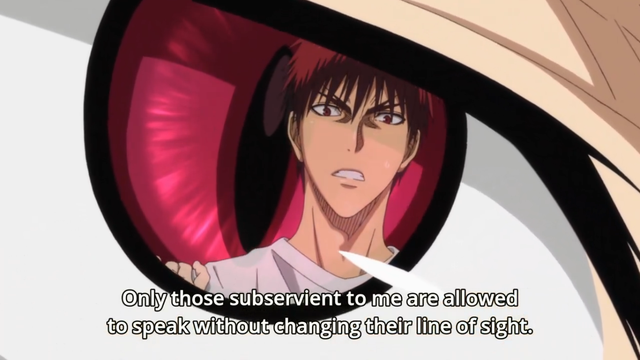 This episode actually went more in depth with the skills that Akashi has and his emperor eye. Which is a neat trick by the way. But the episode starts off again with the start of the match with Midorima shorting those epic three pointers of his and they end up with the score being tied by halftime. But once it’s halftime that’s when Midorima and all of the rest of the generation of miracles know that things are going to change. 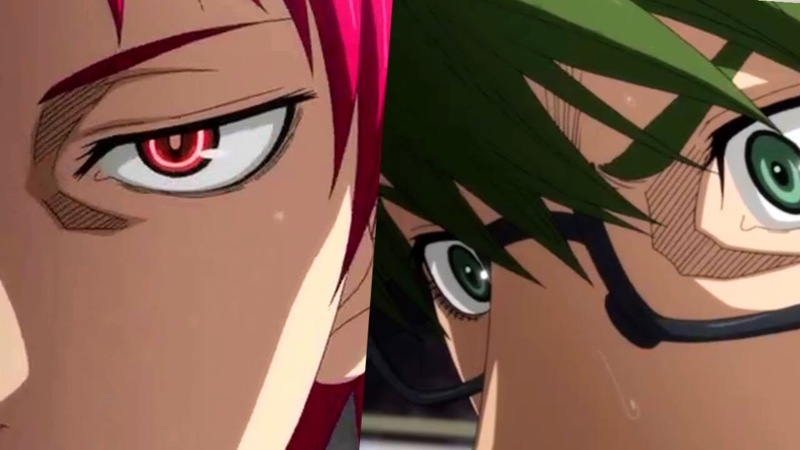 Midorima knows that after halftime is when Akashi is most likely to use his emperor eye and sure enough he does. 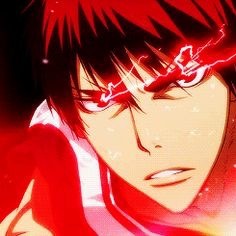 You get to see Akashi’s emperor eye in full force even against those who aren’t playing. 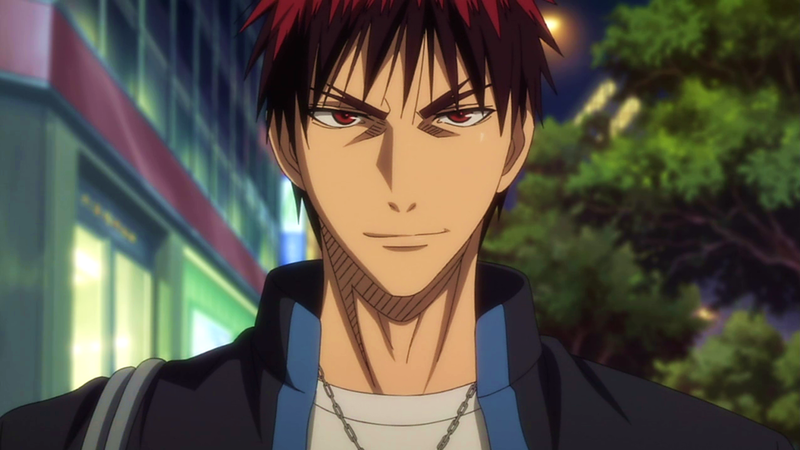 For example when it came to Kagami, Akashi was able to bring Kagami to the ground with just a look. Also when the games starts up again Midorima and his team are no longer able to keep the tie score and Akashi’s team starts to pull ahead. That’s when you as a viewer know that things aren’t going to end well and you hear Murasakibara explain just how Akashi’s Emperor Eye works. 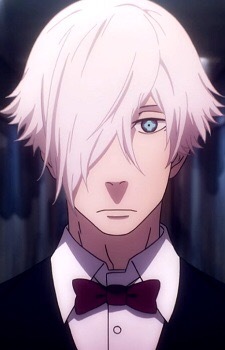 All I can say is that even though I know what is going to happen I can’t help but be even more excited to see the next episode. I’m so happy that this season we get to know more about Akashi and his relationship with the Generation Of Miracles and how they all got together. 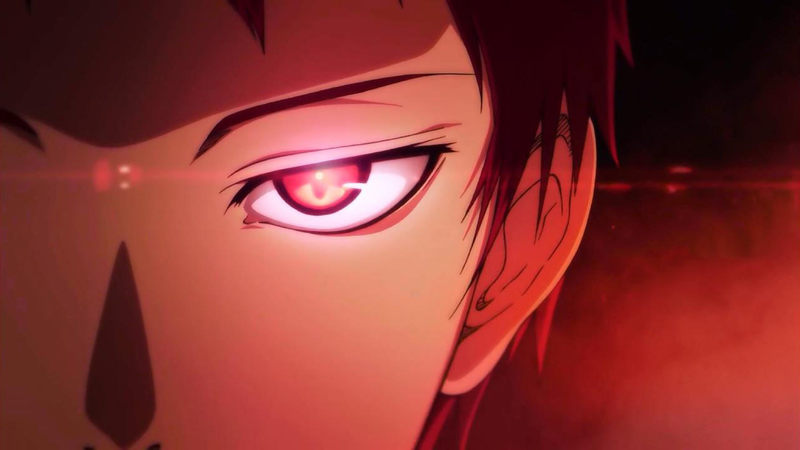 But what do you guys think of this episode and what do you think of Akashi’s emperor eye. Leave your comments below and like always I will always answer back. 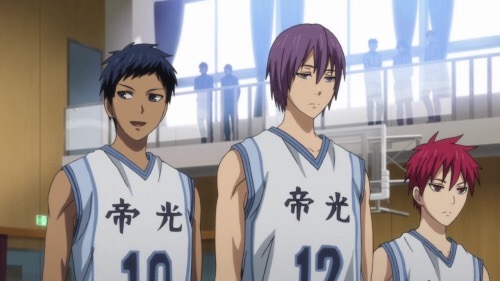 Kuroko’s Basketball Episode 3 Review! Alright so this past Sunday episode 3 of the 3rd season of Kuroko’s basketball aired and this episode was action from beginning to end. Not only did you get to see the conclusion of the match but you also got to see more of the background story concerning Haizaki and his history with the Generation Of Miracles. 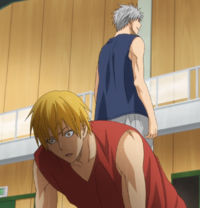 The episode of course starts off where it left of with Kise facing Haizaki. 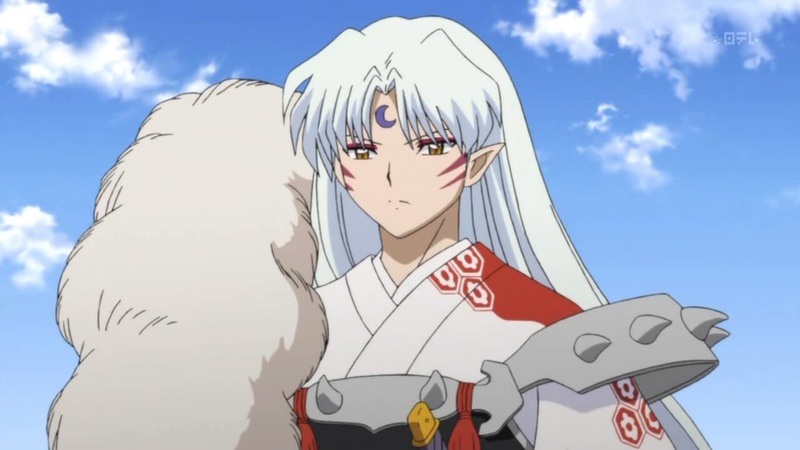 It was learned in the previous episode that Haizaki pillages other players moves which leaves the player unable to perform that move anymore. This throw a Kise for a loop because he copies moves and like Aomine says he only has a small pool to choose from. This causes Kise to get a little well let’s just say that Kise wasn’t himself. Then in a flashback you see why Haizaki doesn’t like the Generation Of Miracles based off a street ball match that he played in the gentleman he played ends up saying something along the lines with he is as good as the Generation Of Miracles. This of course makes Haizaki mad. In another flashback it shows Akashi telling Hazaki he needs to quit and then after shows Kuroko speaking to Haizaki. Haizaki is standing in front of what looks like a furnace and contemplating throwing his shoes in which he ultimately does. Once it restarts back to the match Kuroko ends up standing up and tell Kise that he can do it which causes Kise to jump into gear and start using moves from the Generation Of Miracles which is amazing! 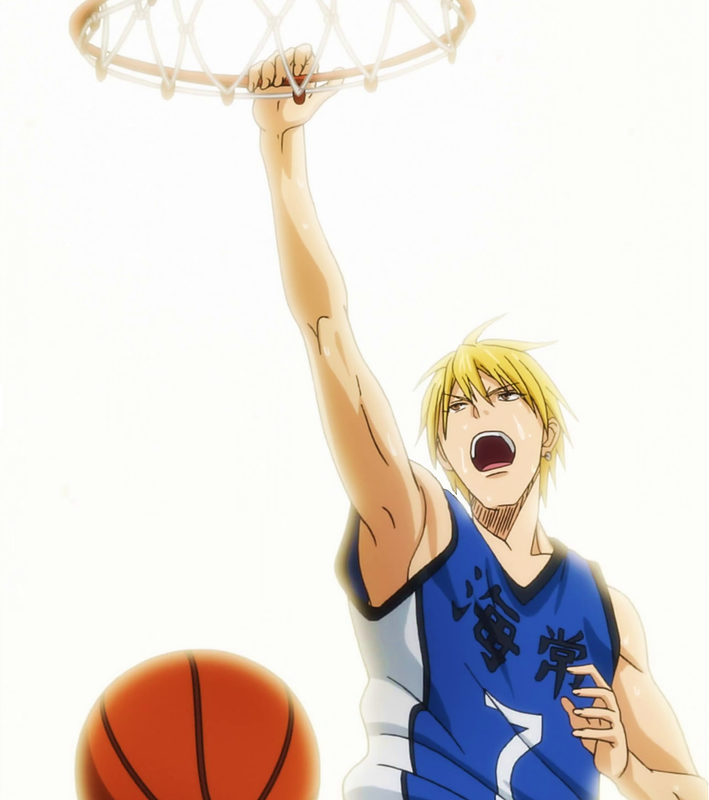 Of course the episode ends with Kise’s team winning and then now the final four have been announced! So let the finals begin! Overall I loved this episode! Kise has to be one of my favorite Generation Of Miracles so being able to see him show off his copying skills was one of my favorite parts. 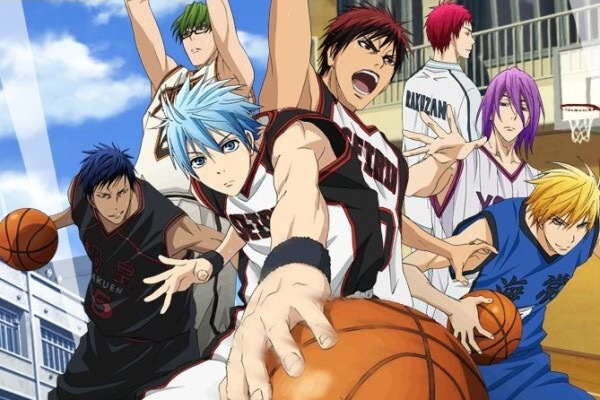 So if you haven’t checked out Kuroko’s Basketball yet you definitely should its a good anime that will have you wanting to play basketball.